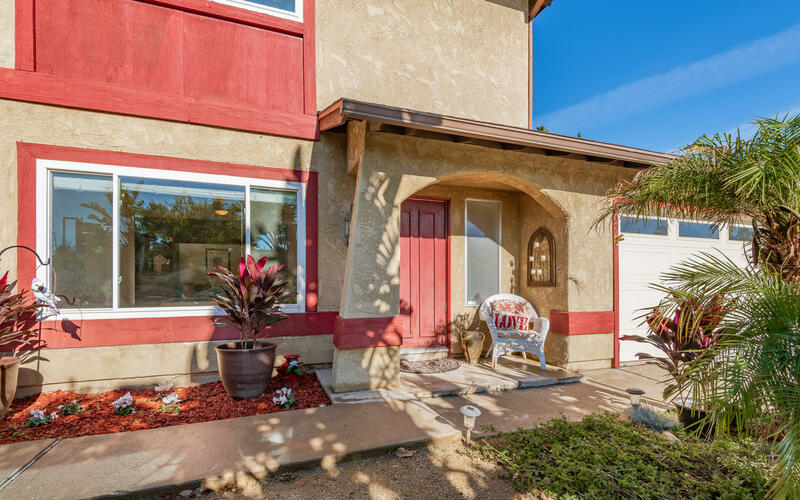 Enjoy ownership of this beautiful, 4 bedroom 2 bath home. 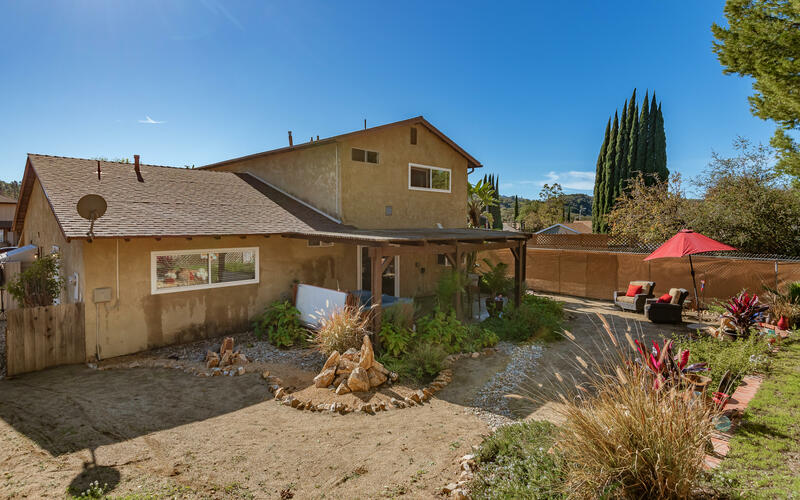 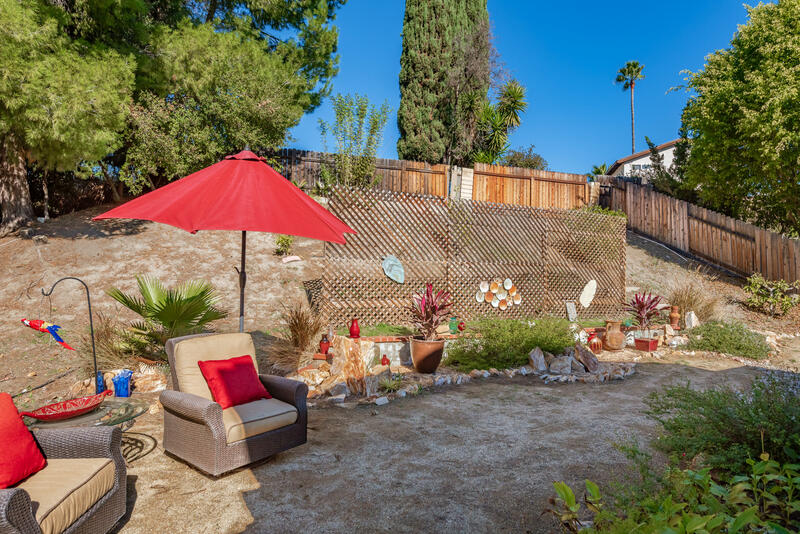 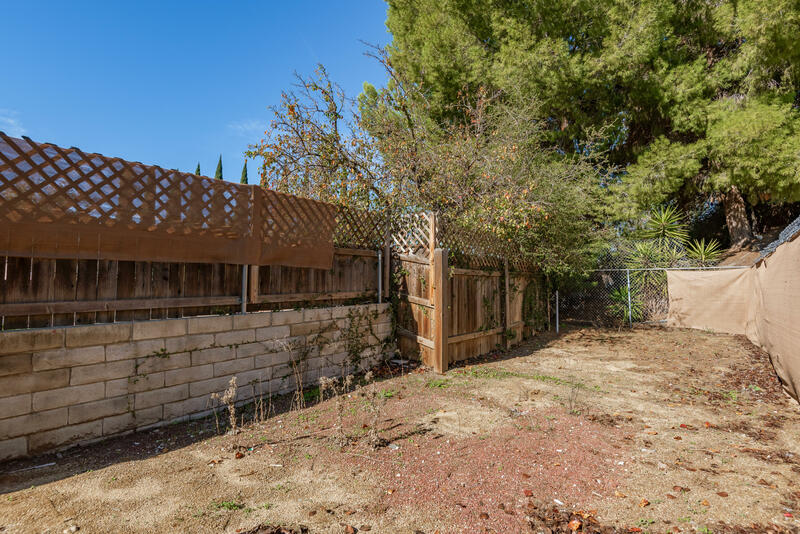 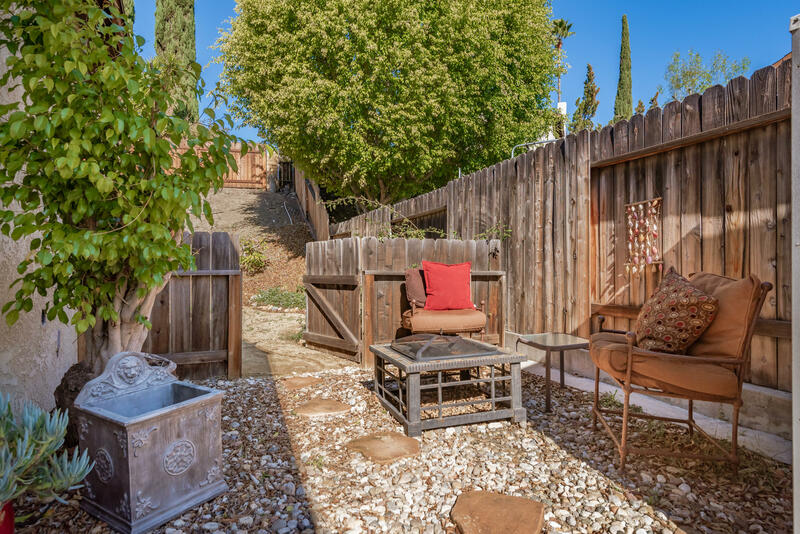 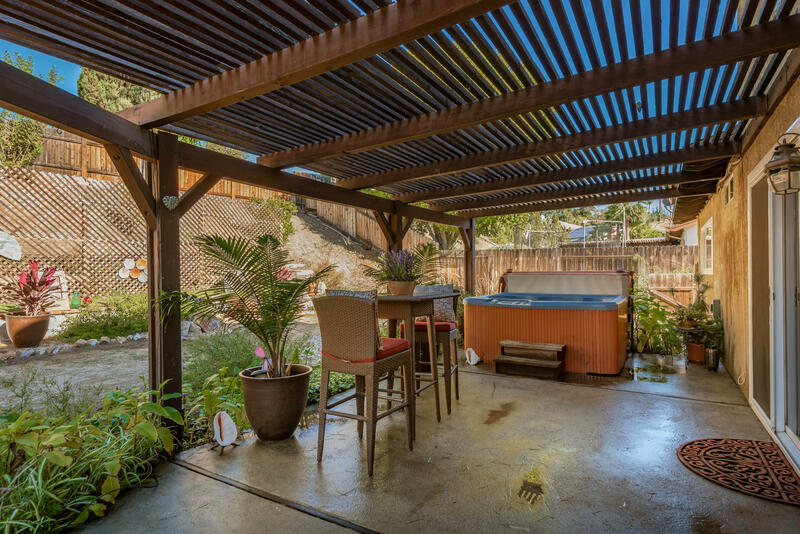 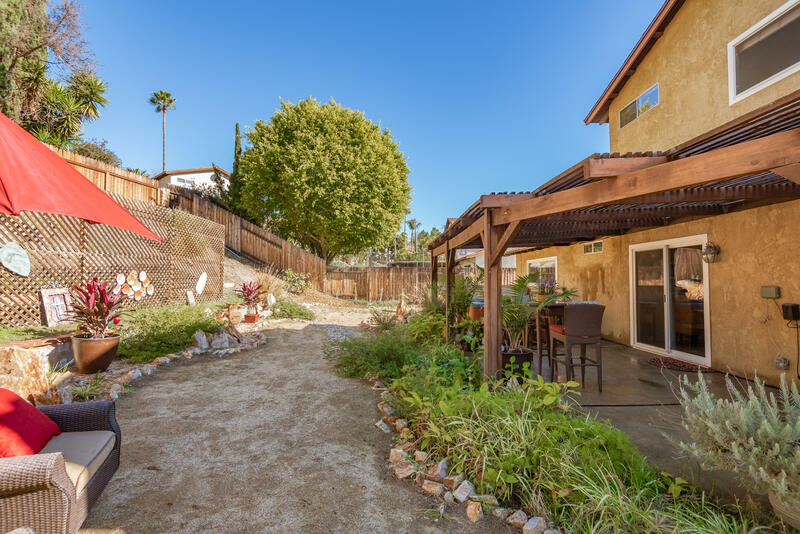 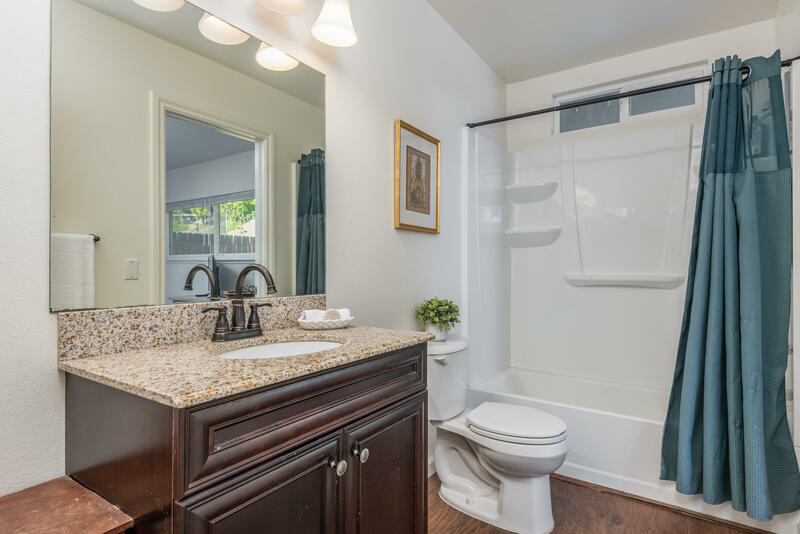 Located in a very desirable neighborhood in Thousand Oaks, this property sits on a huge 9,000+ sq. 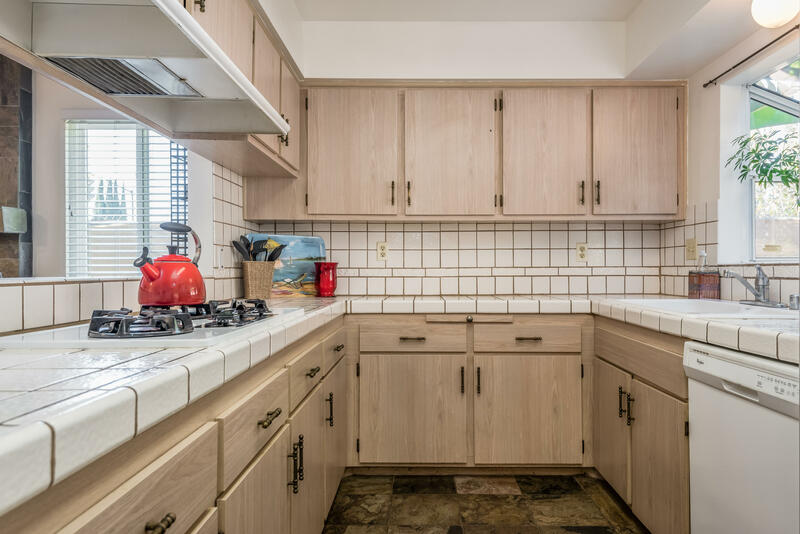 ft parcel! 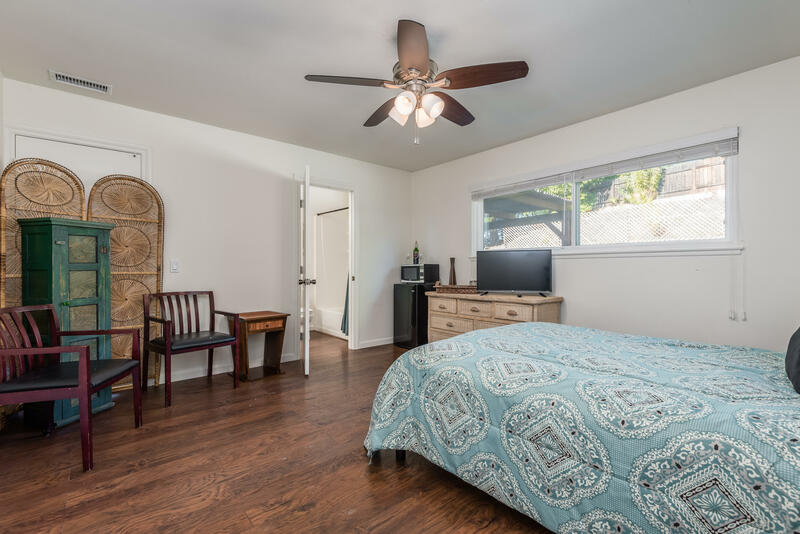 As you enter you'll be delighted by the open floor-plan and additional room/office with Murphy bed. 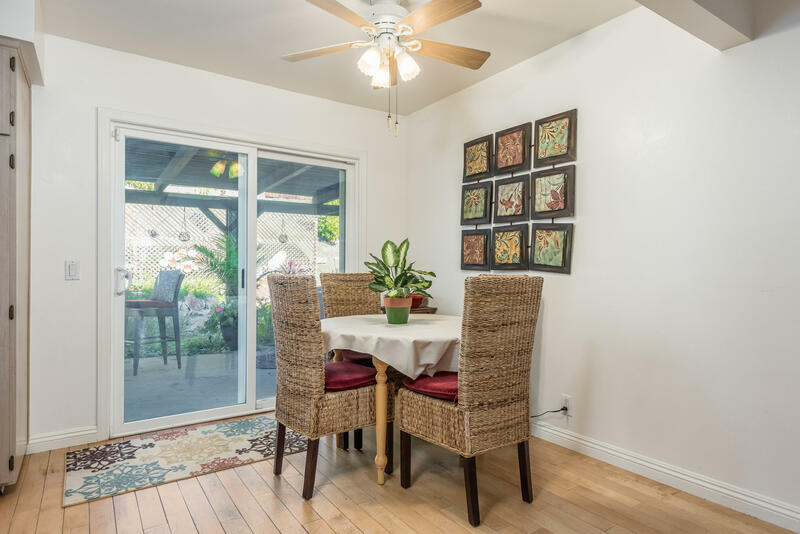 This home features a spacious kitchen, living room, and open dining area. 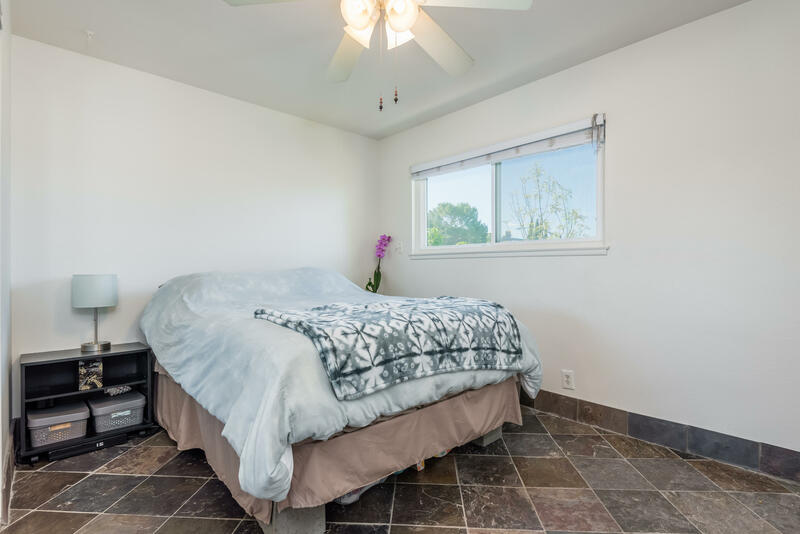 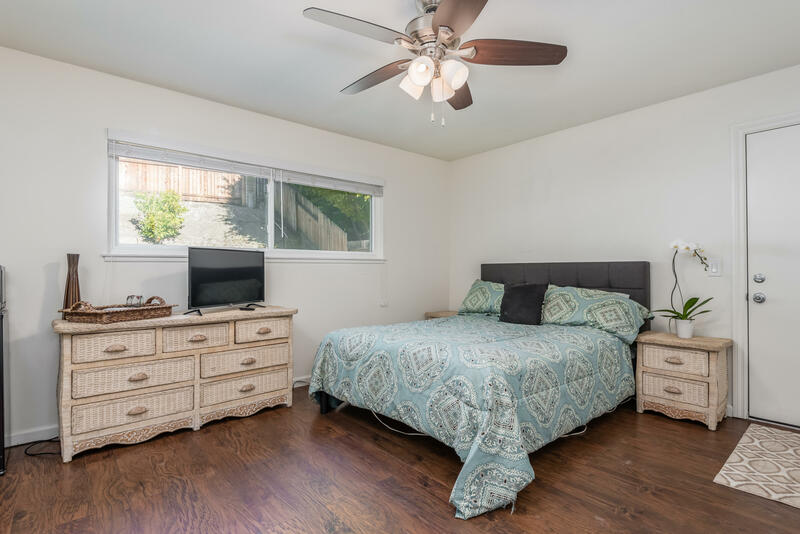 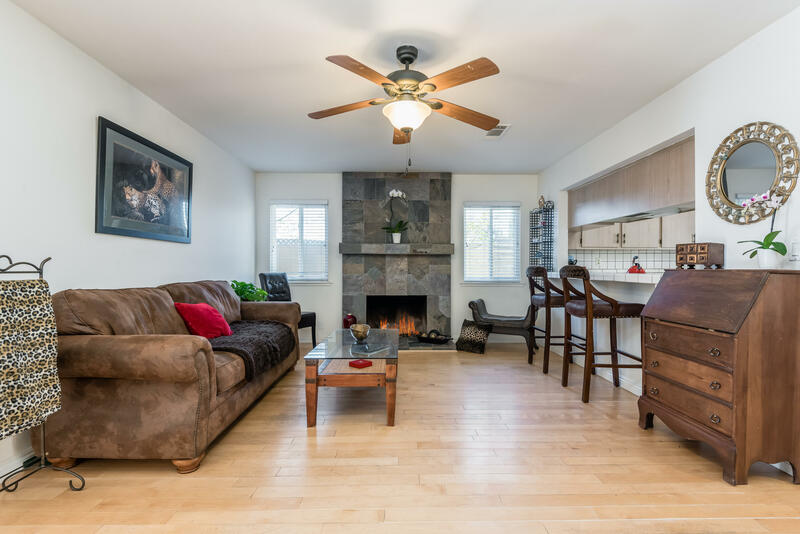 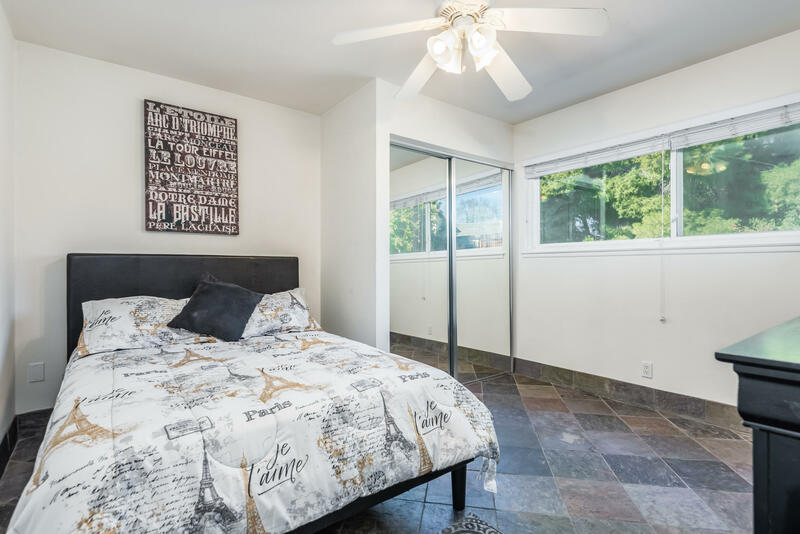 The downstairs master bedroom with updated bath with separate entrance has been an excellent Airbnb rental income opportunity for the current owner as it can be locked out from the remainder of the home. 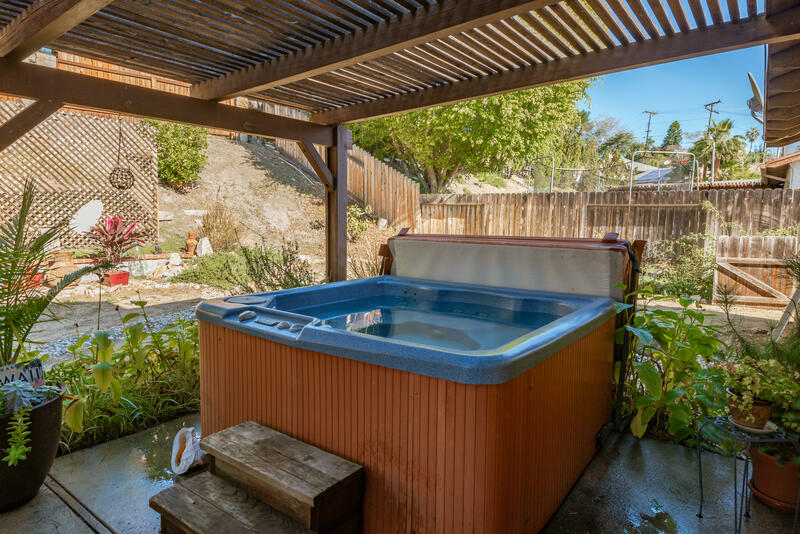 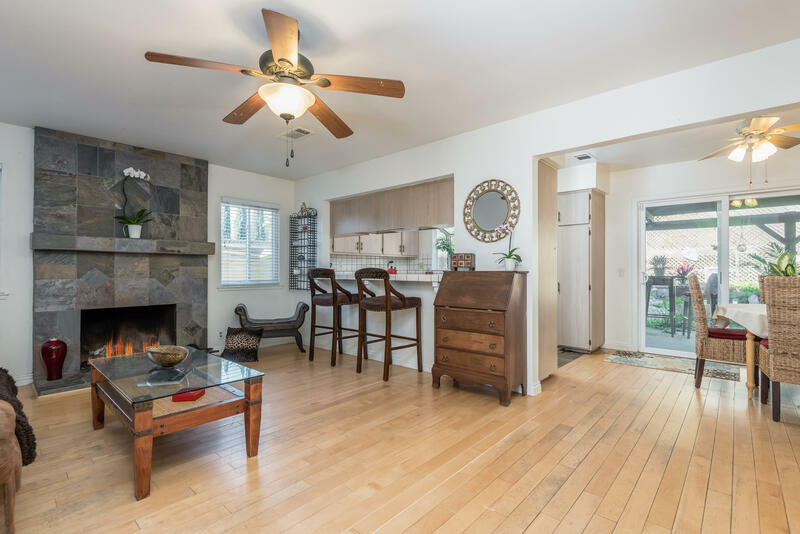 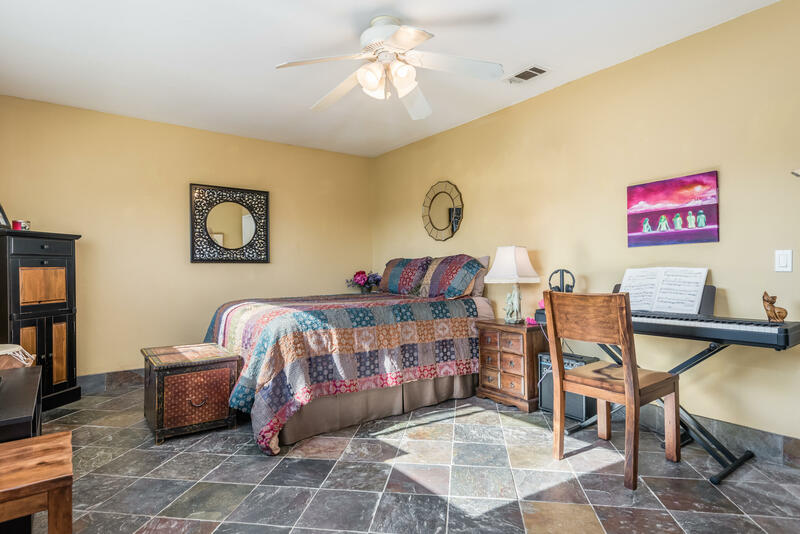 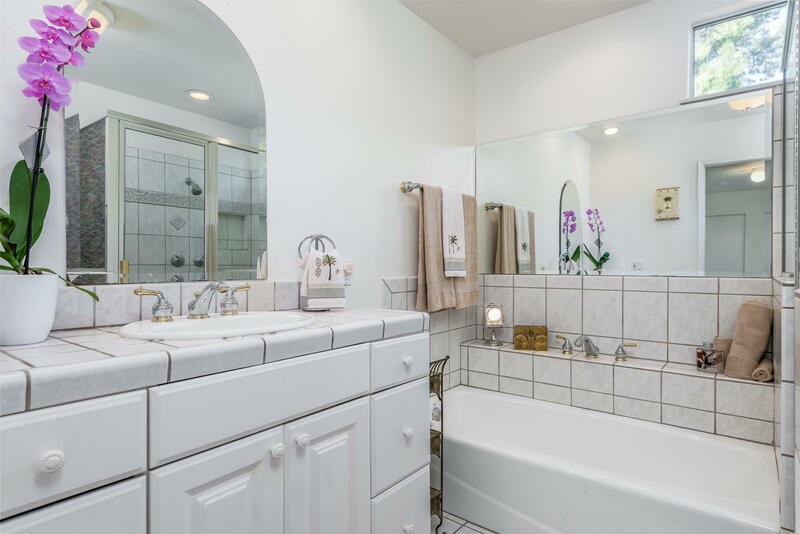 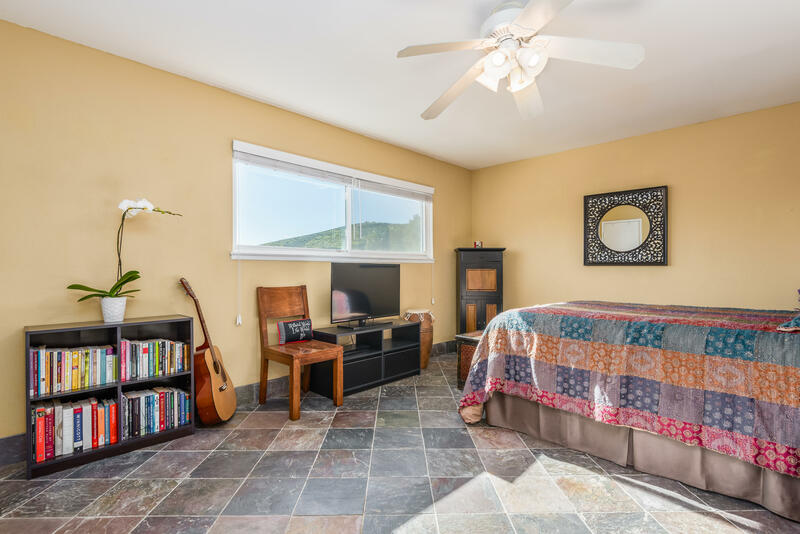 The layout of the home has a very large and comfortable atmosphere.The upstairs features 3 additional bedrooms, 1 additional bathroom with a deep water tub for relaxing, and amazing mountain views.